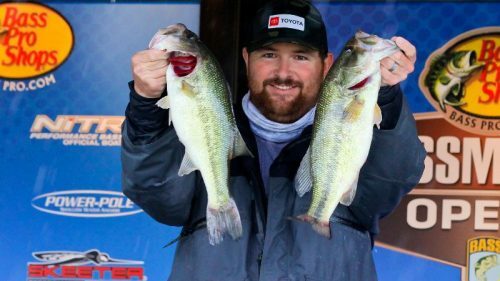 David Lowery Leads Day 1 of the American Bass Anglers Ray Scott Championship on Lake Eufaula with over 26 pounds! 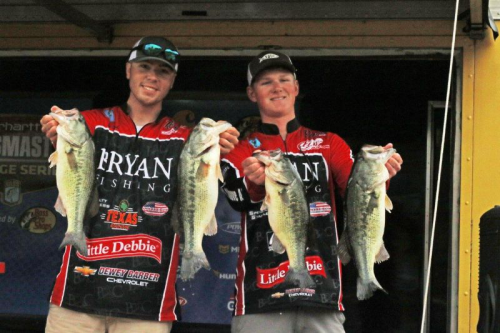 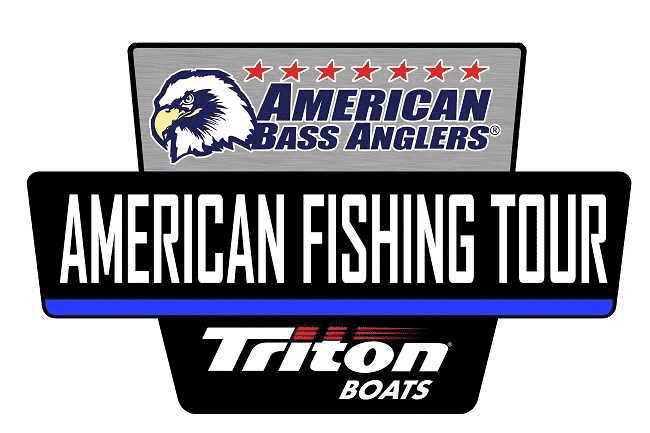 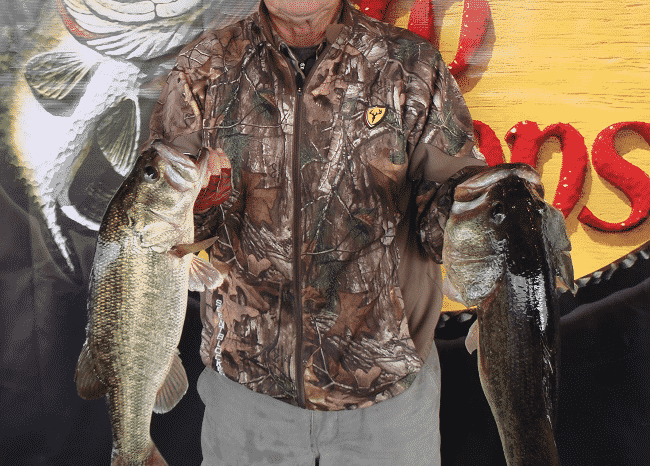 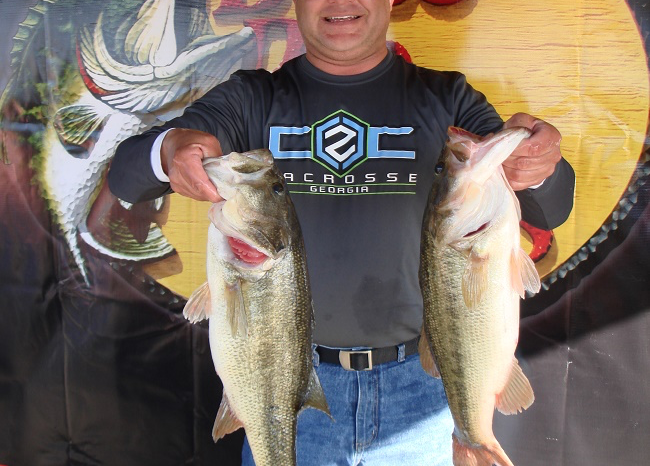 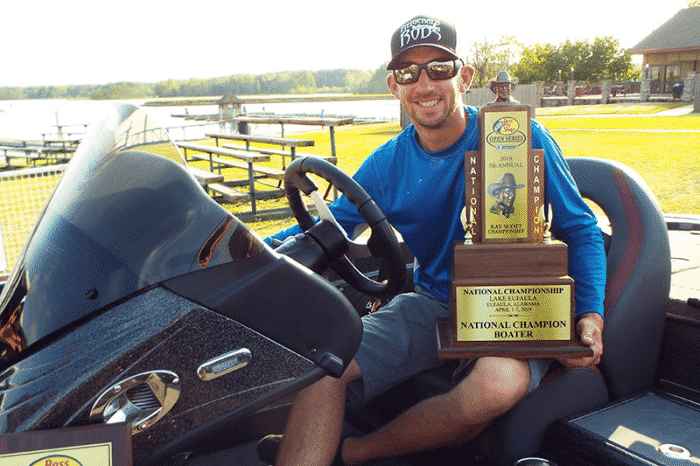 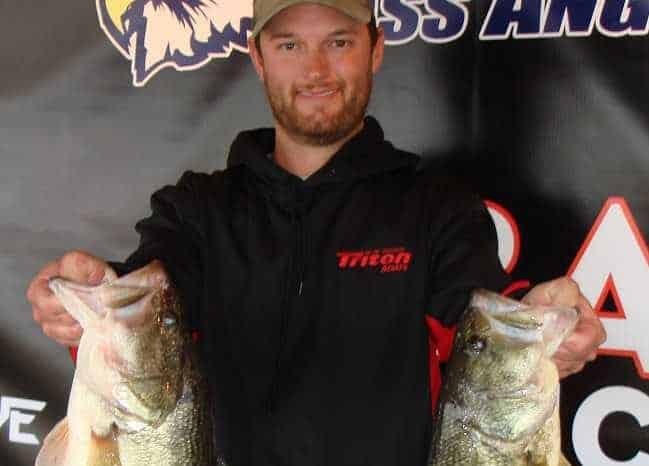 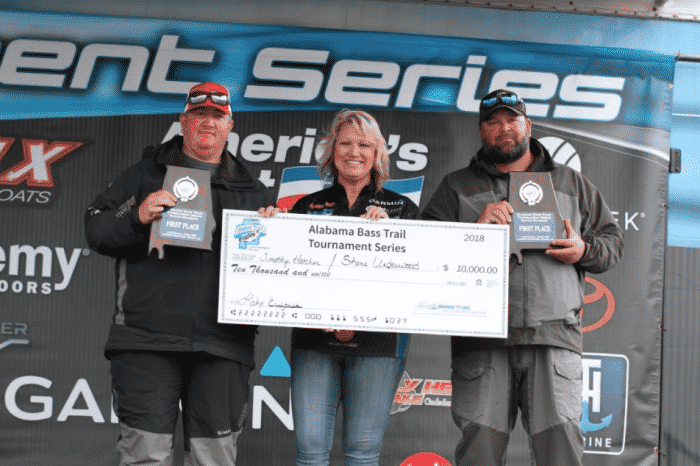 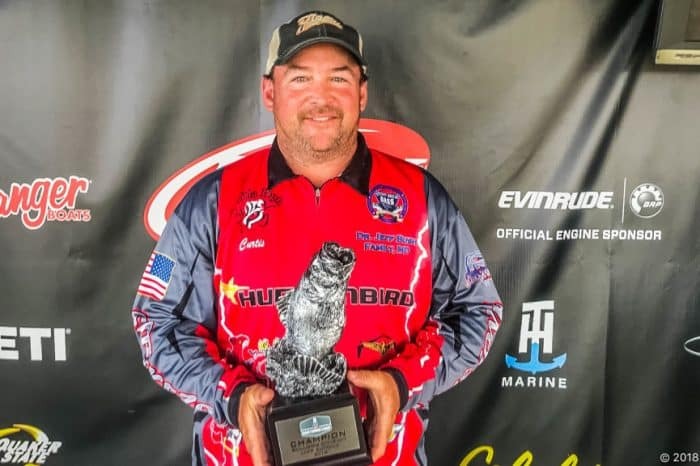 Timothy Hatcher and Shane Underwood win 2018 Alabama Bass Trail Lake Eufaula South Event! 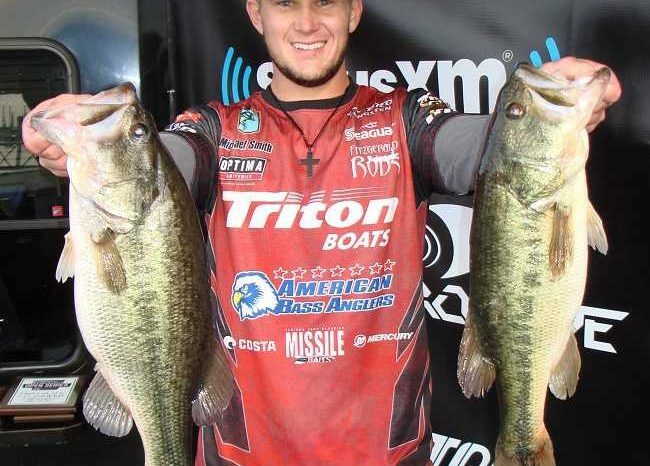 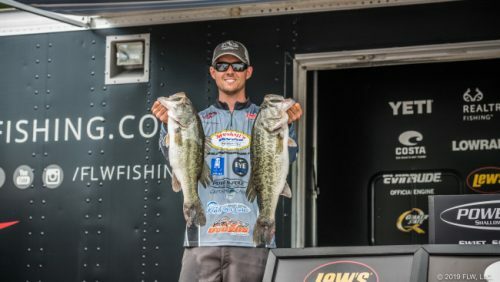 Shane Powell Wins ABA Georgia Opener on Eufaula with over 23 pounds – Pockets $12K for the W! 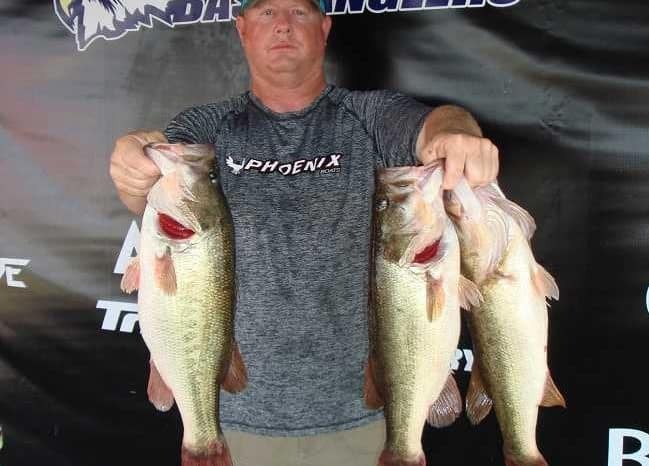 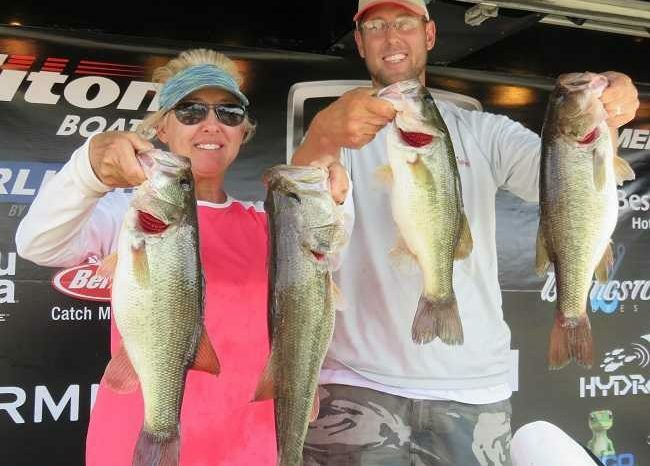 Michael Smith Wins ABA Alabama South Open Event on Lake Eufaula with over 21 pounds!